The $76 million City Club Apartments Crossroads mixed-use community broke ground ground Wednesday, signaling new life for the landmark Hereford House site at 20th and Main streets in Downtown Kansas City. 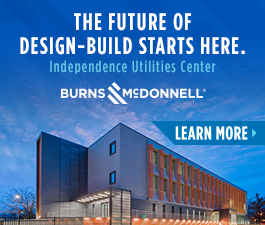 Integrated into the historic Midwest Hotel, the 7-story multifamily building will include 283 apartments and penthouses and feature international design, rooftop dining, an outdoor theater, and 50 floor plans. 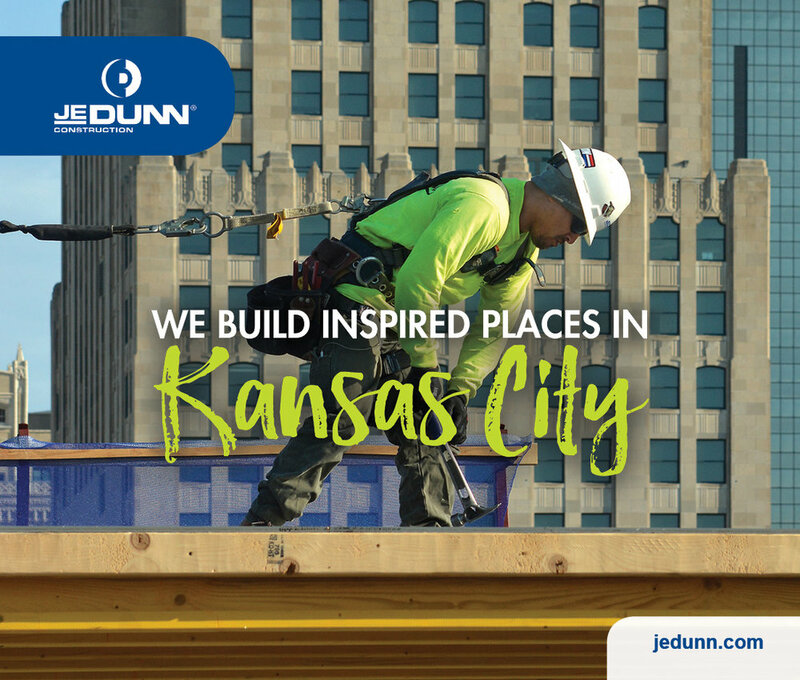 "Kansas City is proud to be home to the next exciting development from City Club Apartments," Kansas City Mayor Sly James told attendees at the groundbreaking. City Club Apartments has retail and restaurant tenants lined up for the project, with announcements pending. City Club has $500 million currently under development in more than a half-dozen U.S. markets.